Create a professional and comfortable work environment with our modern office chair seating options. BE Furniture will help you find the perfect modern chairs for your office to fit your work environment. Our modern office chairs accommodate the strains of sitting at your desk or in a conference room for lengthy periods and offer comfort and flexibility without sacrificing design. 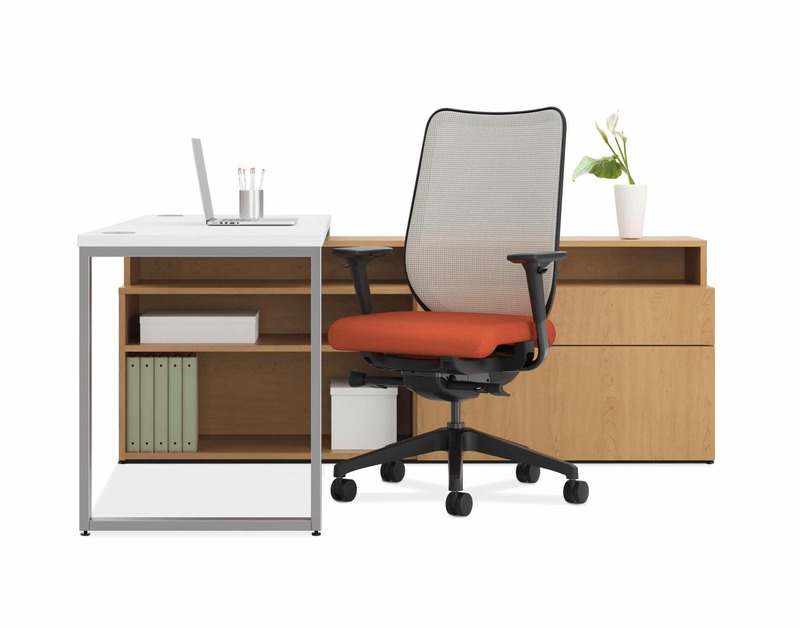 Our modern chairs for the office offer unique adjustable features giving the ability for the chair to be customized based on comfort preference. 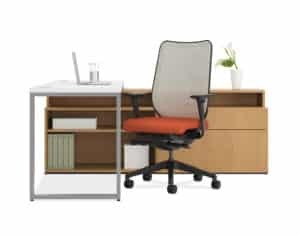 BE Furniture’s contemporary office chair design styles comes in a wide range of materials, styles and colors affording you the ability of custom made functional seating for your office workstations. Regardless of the type of modern office chairs that you are looking for, BE Furniture can supply them. With a specialization in contemporary office furniture and improving a company’s lifestyle and culture, we will help you to transform your office design. Contact us today at 973.335.7700 for more information. Whether you are simply buying pieces from one of the many manufacturers we represent or you are looking for a full conceptualization and implementation of your new office environment, BE Furniture can help. We are based in New Jersey but ship and install environments all over the USA and all over he world. Modern Office Chairs – Which Material is Best for Your Workplace? Great Ideas for Celebrating Earth Day at your Office!